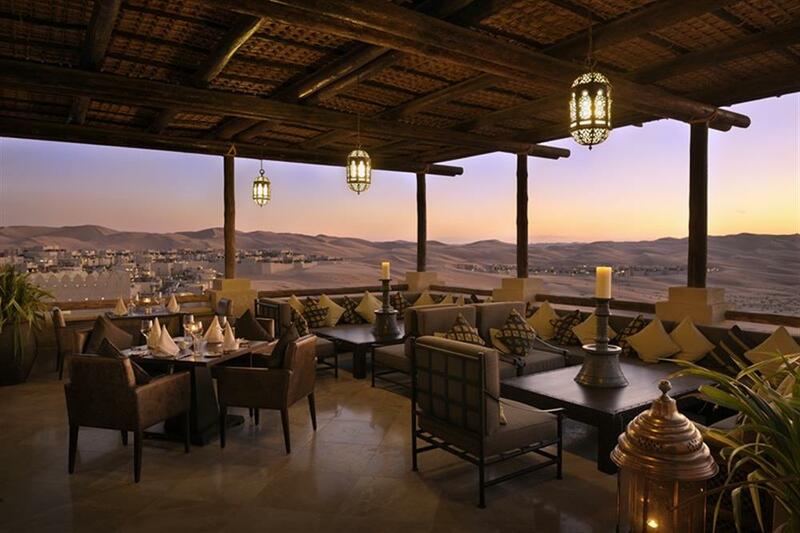 Located in the legendary Liwa Desert, one of the largest uninterrupted sand deserts in the world, Qasr Al Sarab Desert Resort by Anantara is a luxury oasis for discerning travellers. 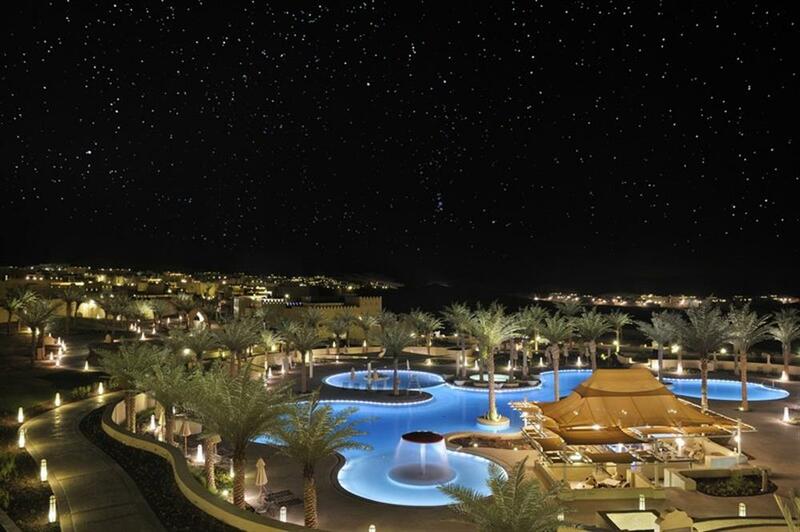 Elegantly designed rooms with picturesque desert views provide the perfect luxury retreat to enjoy. 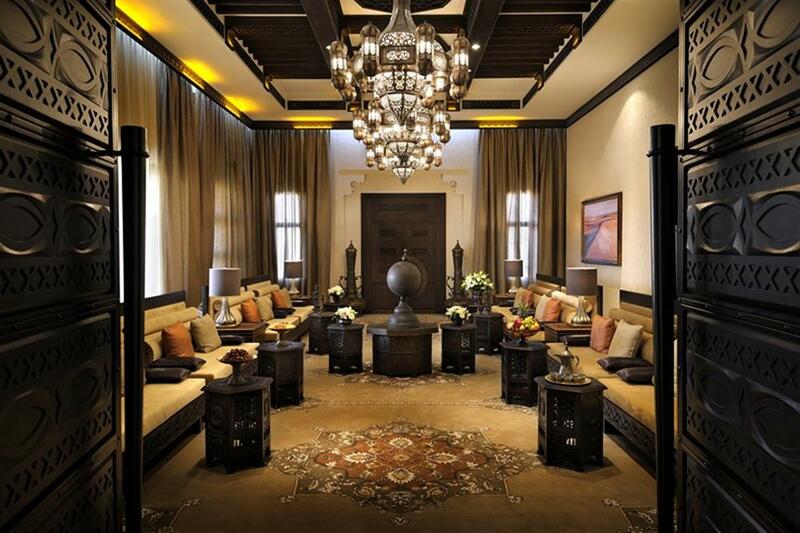 Accommodation features earthy hues combined with lush Middle East fabrics with jewel-embedded chandeliers hanging from the ceiling. Each room comes with either a balcony or terrace from which to enjoy the awe-inspiring desert views. There are also 1, 2 and 3-bed villas, ideal for friends or families. The hotel's restaurants serve the finest Middle Eastern cuisine along with a host of world favourites. Traditional dishes meet with the finest imported cuts of meat and an extensive menu of wines and Champagnes in both fine dining venues and intimate cafes. 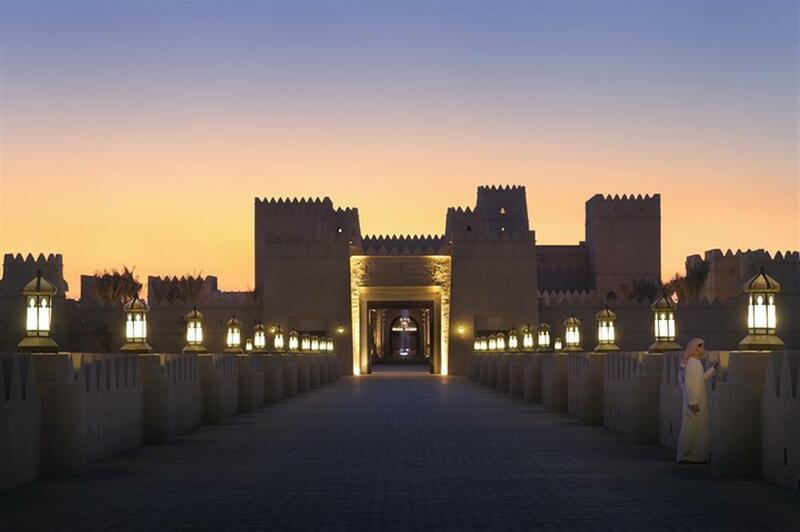 The luxury spa at Qasr Al Sarab is designed around central Hammam healing baths, which have served as a place of time-honoured rituals for cleansing and revitalising both body and soul for centuries. Deep in the desert, the spa is tucked into tranquil courtyards with trickling fountains and aromatic hanging gardens. 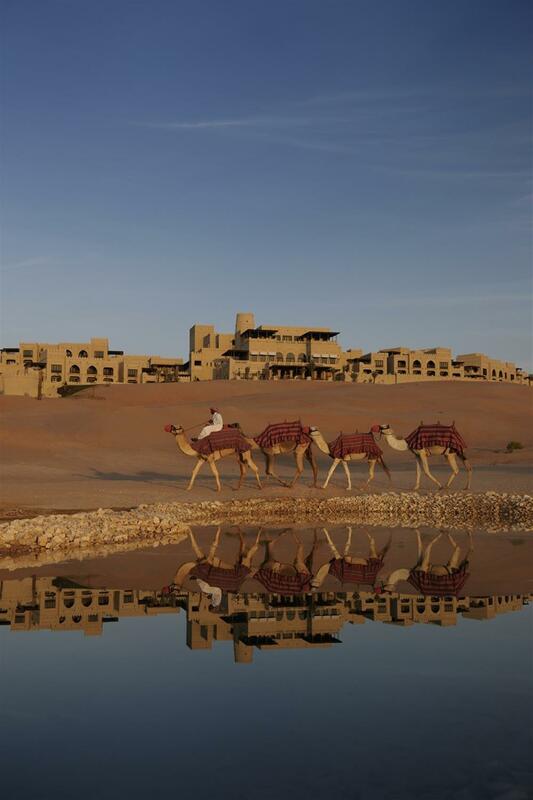 Guests can explore the desert atop a camel or simply unwind and relax by the pool. Other activities include archery, camel trekking, desert walks, swimming pool, kid's club, library, tennis court, and fitness centre.